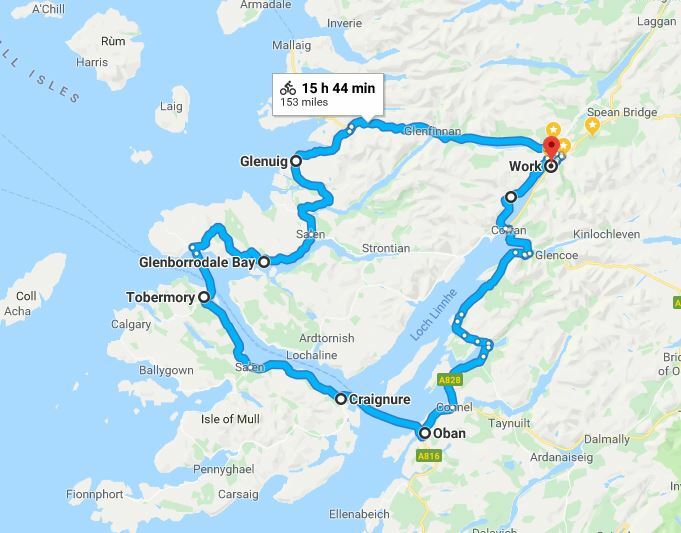 Take a fantastic 150 mile road cycle around the West Highlands starting and finishing in Fort William. This beautiful route incorporates part of Sustrans Route 78 leading along the cycle route to Oban. Oban makes a good overnight stop before taking the ferry to the Island of Mull. 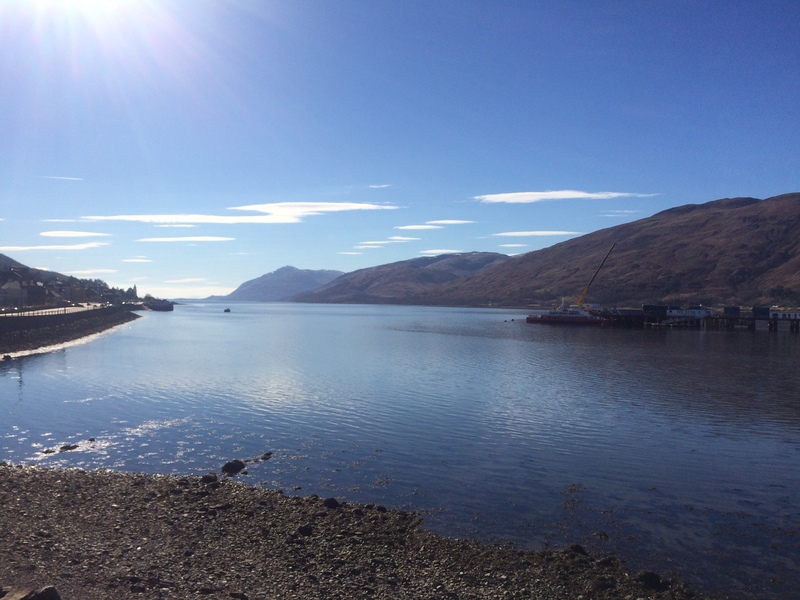 It’s a peaceful cycle through Mull to the North of the island to Tobemory. Another ferry (times to and from the Island of Mull are with Calmac can be found here) takes you from Tobemory back to the mainland at Lochaline before heading to Glenborrodale and on to Glenuig. This eventually meets the A830 to return to Fort William passing the Glenfinnan Monument on the way. There are plenty of accommodation options along the way. 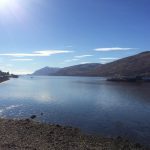 Note: The small ferry to Camusngahael from Fort William, part of Sustrans Route 78 can be found here. Dougie, who runs the ferry, can be contacted on 07468417137. This 150 mile route can be viewed on Google Maps – here. This route can be completed in either direction. For any further advice, or to hire a bike, please get in touch, phone 01397704008, email nix@offbeatbikes.co.uk or call by the shop which is located here. For more route ideas see our Cycle Routes page – here.